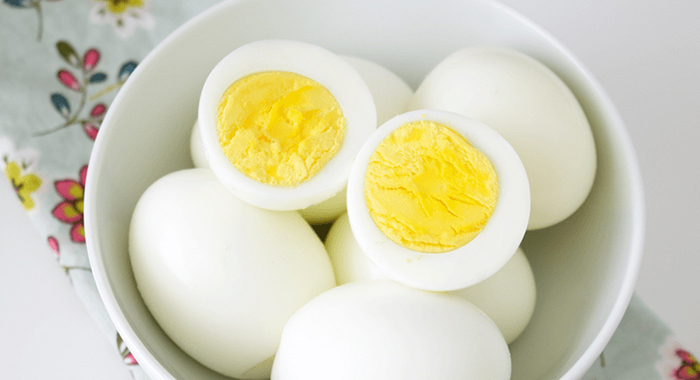 Thinking of cooking hard boiled eggs? It might seem a little tricky to get right. You might find an unappetizing green ring around the yolk if you cook them too long. On the other hand, start with them too fresh, and they’ll be difficult to peel. 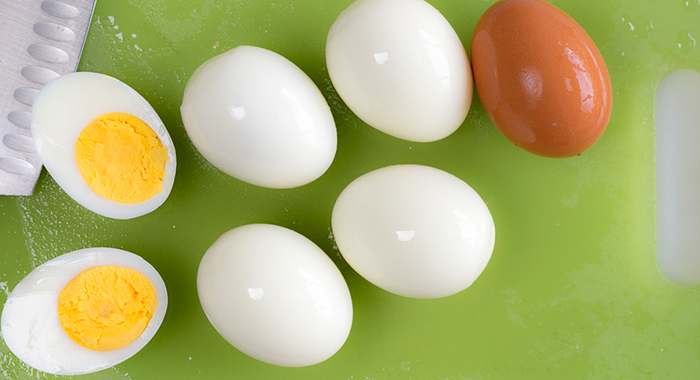 This can ruin all your plans if you intend to prepare a quick egg salad for lunch. 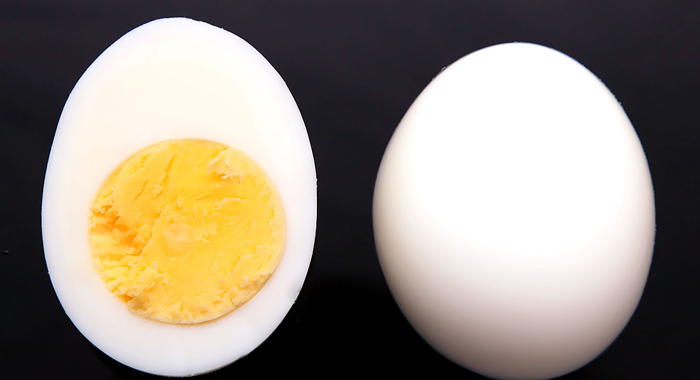 It’s time to rethink on how you make the hard-boiled egg. 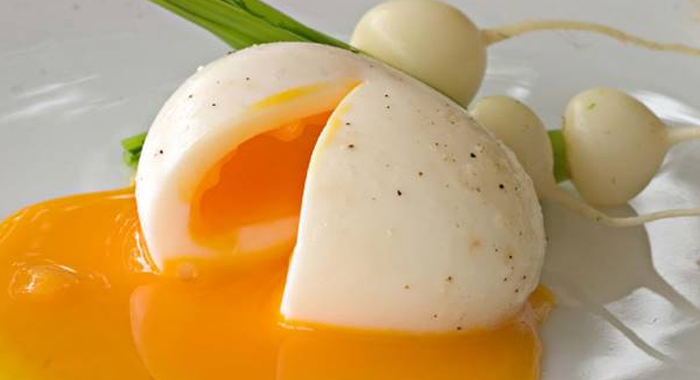 As a matter of fact, it’s time you gave up the boiling completely and begin wth the steamed, hard-cooked egg. Instead of boiling your eggs, you can steam your eggs and thus you will get more tender eggs since it’s been cooked more gently. You will also find that the eggs are less likely to break during the cooking process since they haven’t been banged around in a container of bubbling water. And, since the eggs are placed into the pot when it’s already steaming ― with no risk of dropping the temperature, like when you put eggs in a boiling pot ― they can be simpler to peel, too. Additionally, the eggs will cook quicker since you don’t have to boil an entire pot of water: just heat a portion of water in the bottom of the vessel. 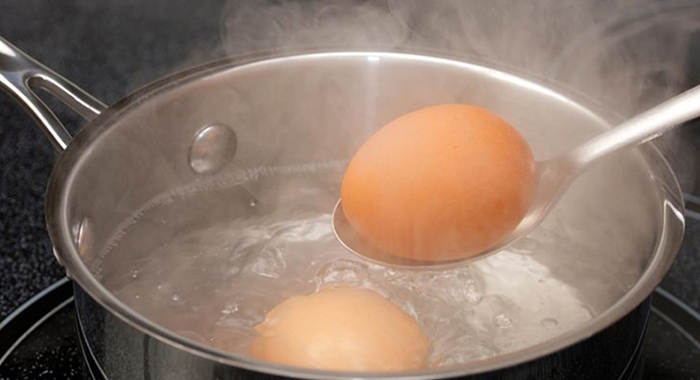 In order to steam eggs, just add nearly an inch of water to the bottom of a pot. Then you have to insert a steamer and cover the pot. Place this pot on the heat. As and when the water gets heated enough and starts steaming, gently place the eggs using tongs and then recover. Cook the eggs for around six minutes to get soft eggs and around 11 to 12 minutes for hard eggs. Do not completely depend on this time since it all depends on the number of eggs you have in the pot. Then put them in cold water so as to stop them from cooking further.